Many pet owners will agree that having a dog or cat is like having a four-legged family member. Even other pets hold a special place within the family hierarchy, whether they have feathers, fur, scales, wool, hair, two legs, four legs or fins. As such, for some people it would be inconceivable to leave their beloved pet behind when they go away on holiday. But some accommodation properties don’t take as kindly to our non-human family members, which is why the following books can be so useful. 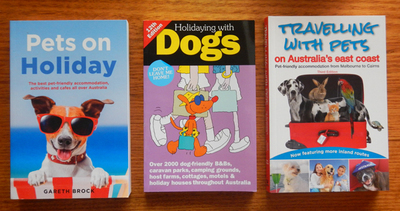 More dog-specific than for other pets, these books provide a wealth of information and would be invaluable to any person wishing to take their pet on holiday with them. If you’re travelling along Australia’s east coast, between Melbourne and Cairns, then this book might be just the thing you need. A freelance author and devoted pet lover, Carla Francis has travelled this route and independently reviewed hundreds of places that accept pet visitors and their owners. Organised by state, then by area and then town/city, she lists the types of pets welcome at each place, as well as the type of accommodation, its price-point, and whether there are nearby beaches or campsites available. She includes a short write-up on each place, and towards the end of the book, she has added an at-a-glance table (over several pages) of dog-friendly beaches and parks. 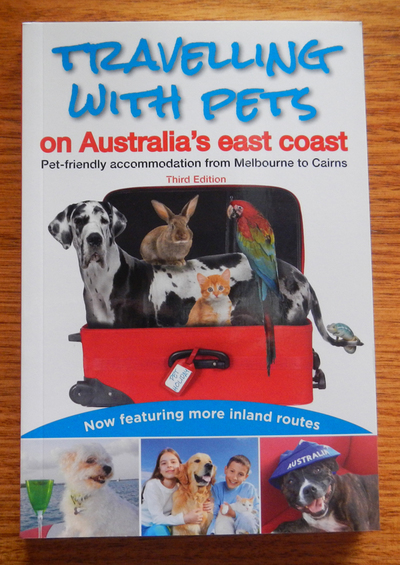 Organised by state, this book covers over 650 accommodation providers across Australia that also cater to pets, more specifically dogs. Each accommodation venue has its terms and conditions listed (in symbol format, with a key towards the front of the book), as well as the type of accommodation available, its price-point, how many guests are allowed (for smaller places), a web address, and a small paragraph about the lodgings. There are also pet-friendly eateries listed for each region and out-and-about sections, which include parks, gardens, beaches, wineries, walking trails, markets and other things to do (that welcome dogs on the premises). 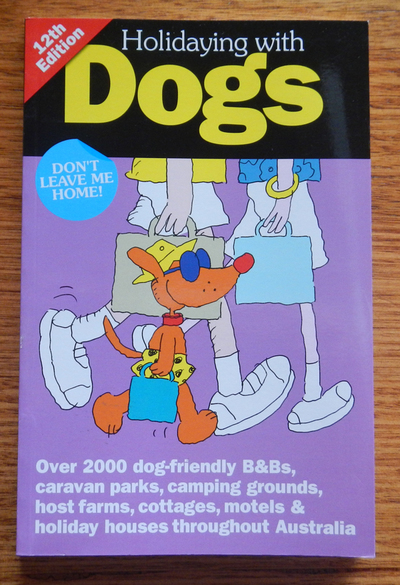 Over several decades of publication has seen this book become a bible for travelling dog owners. 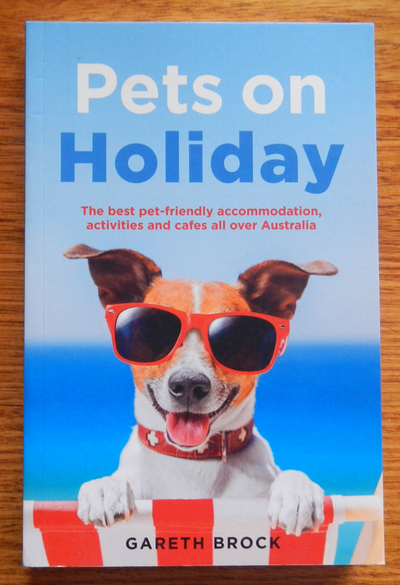 The first of its kind available in Australia, this book (and its accompanying website) have linked millions of people with over 2000 accommodation providers who also cater to and welcome dogs on their premises. While there are a lot of paid advertisements scattered throughout the pages, this guide still provides readers with all the essentials, including the type of accommodation, contact details, a small paragraph about the place and dog facilities/requirements.